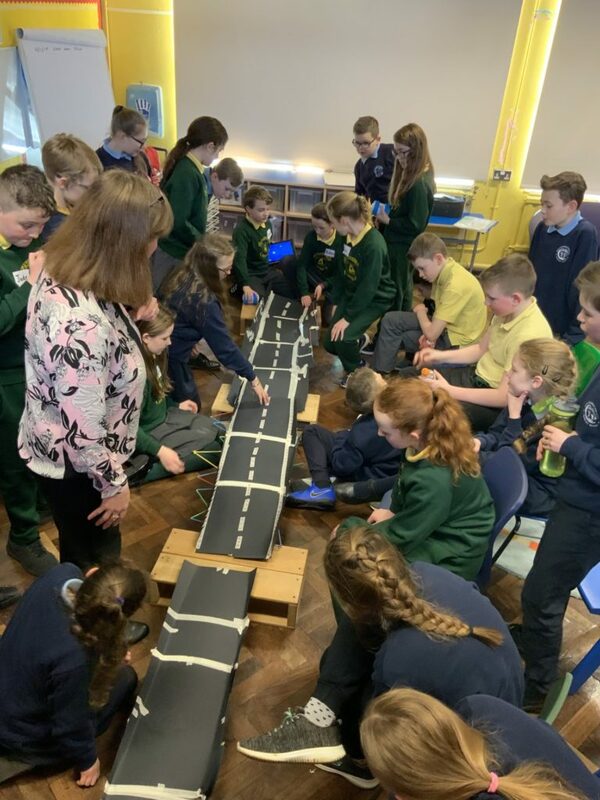 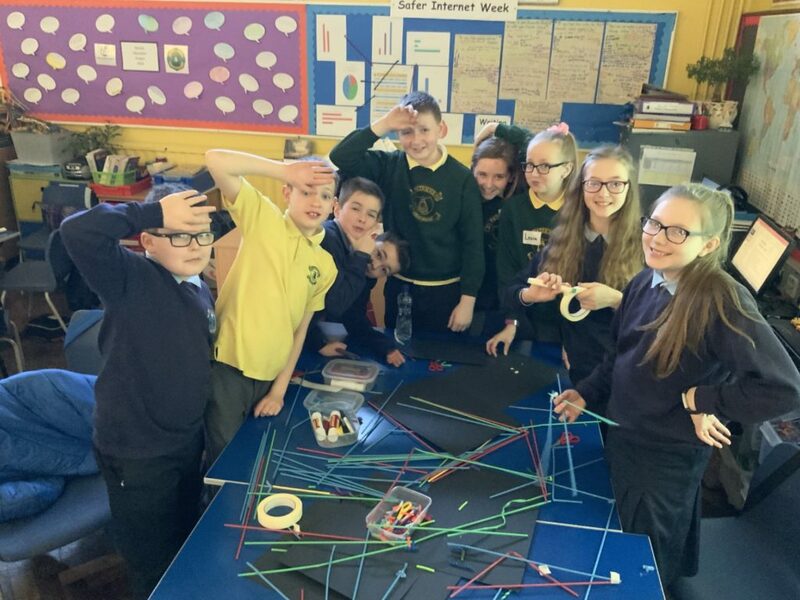 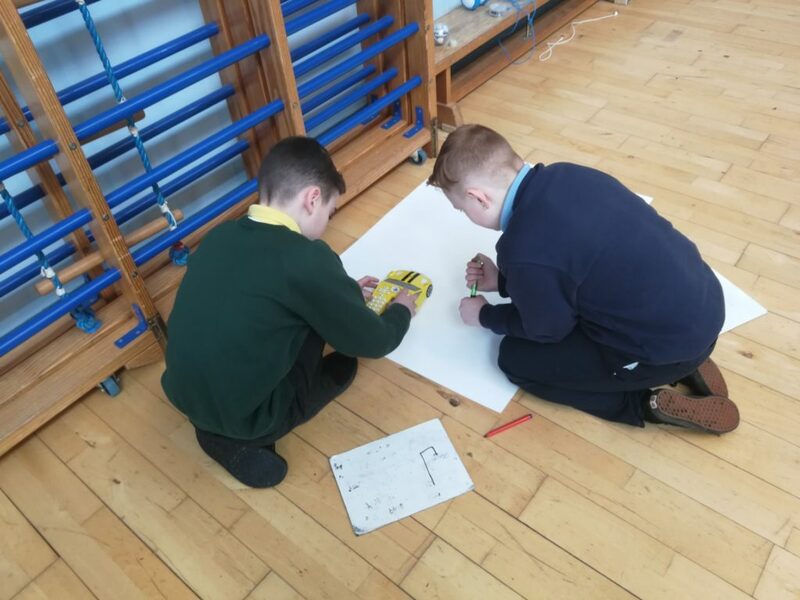 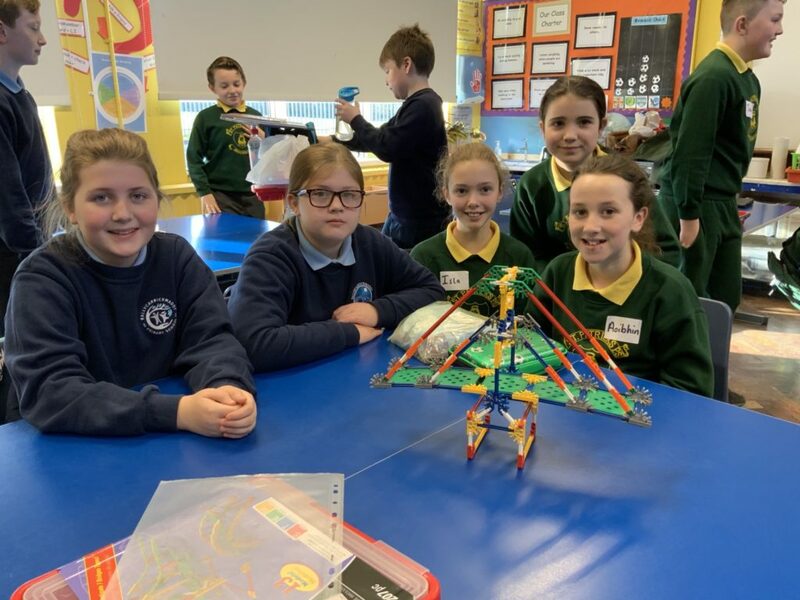 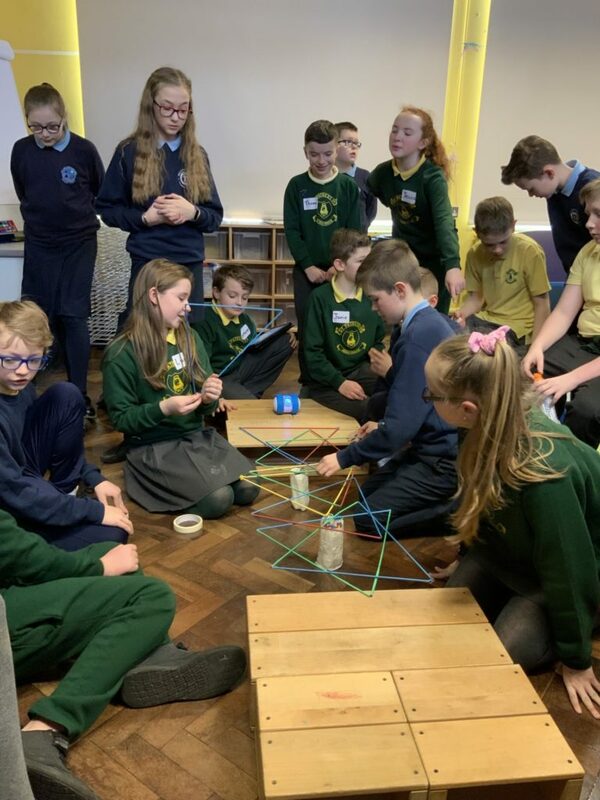 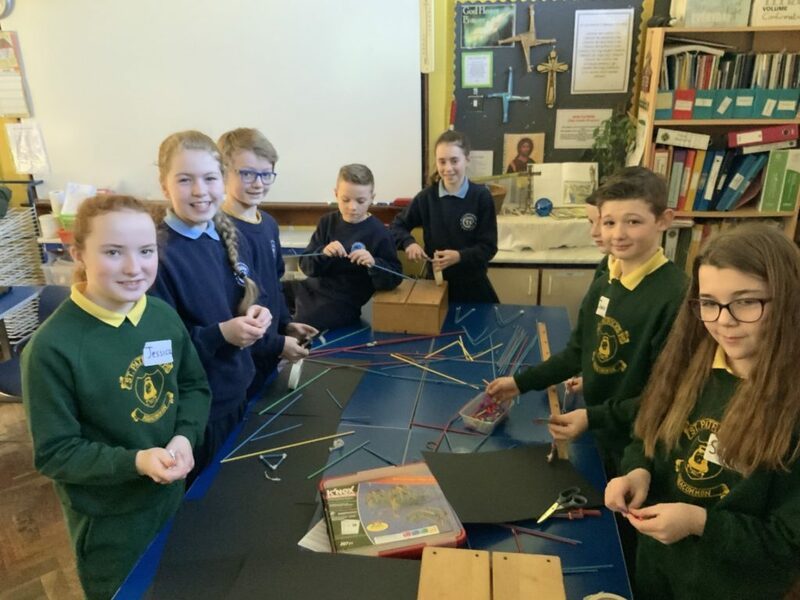 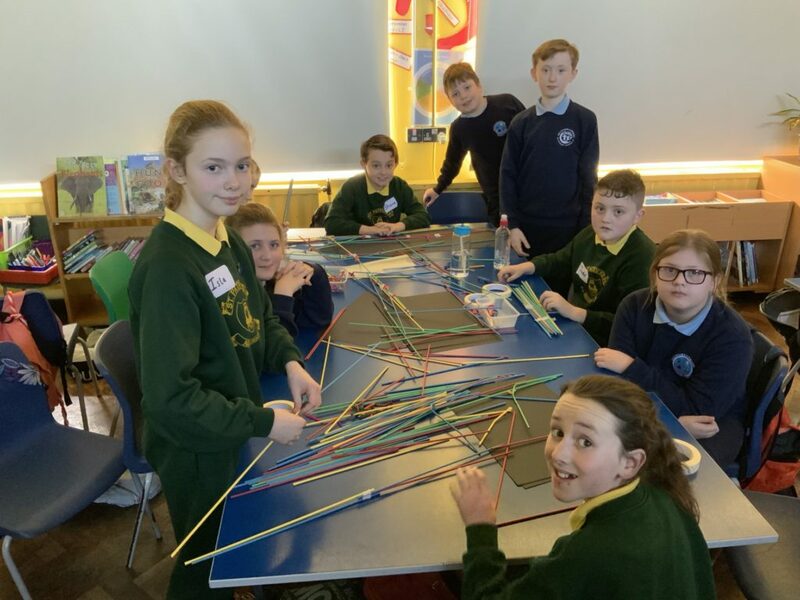 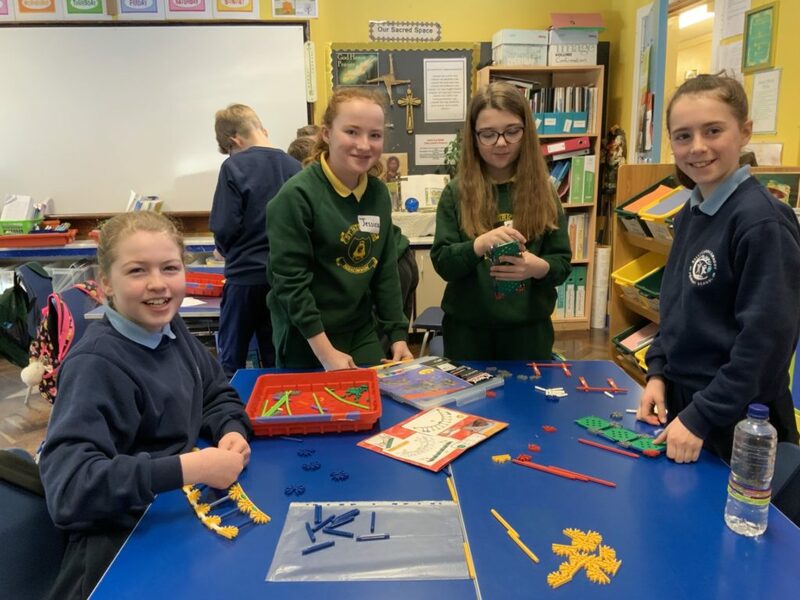 Our P7 staff and pupils are working with our partners from St Patricks PS, Aghacommon, on joint STEM project. 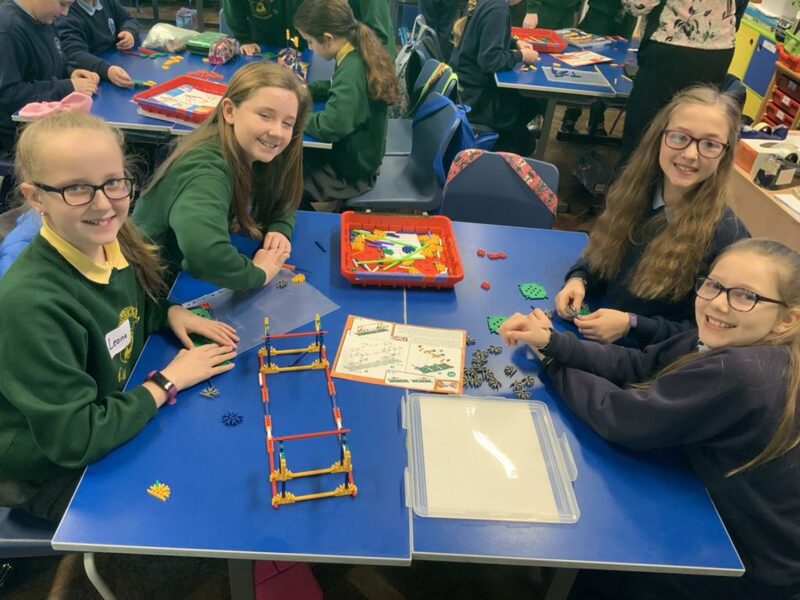 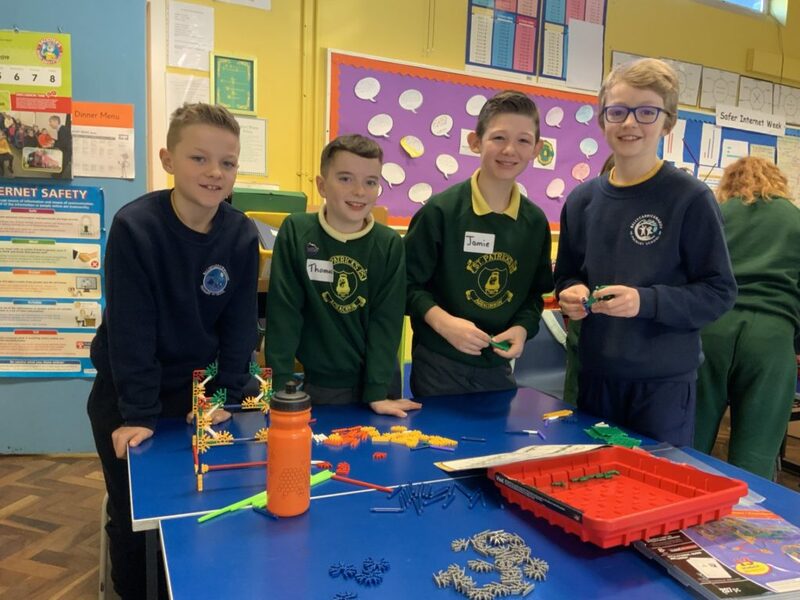 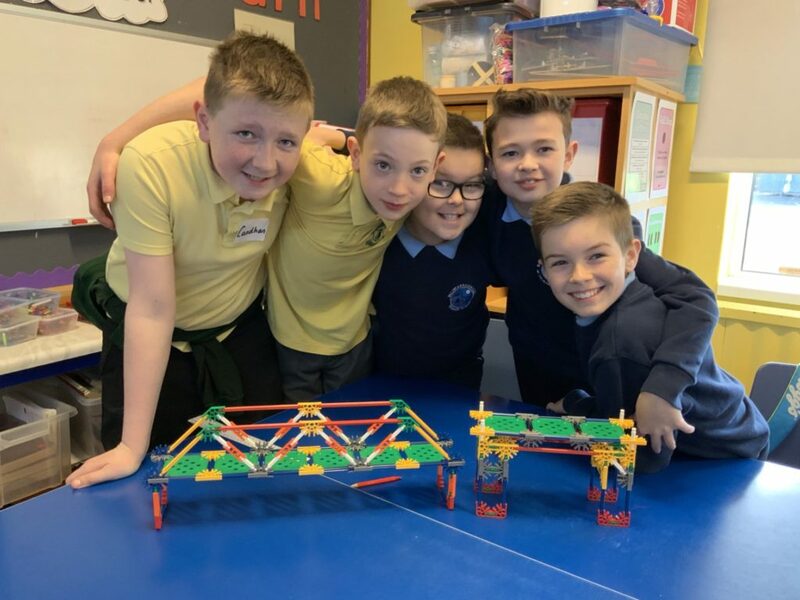 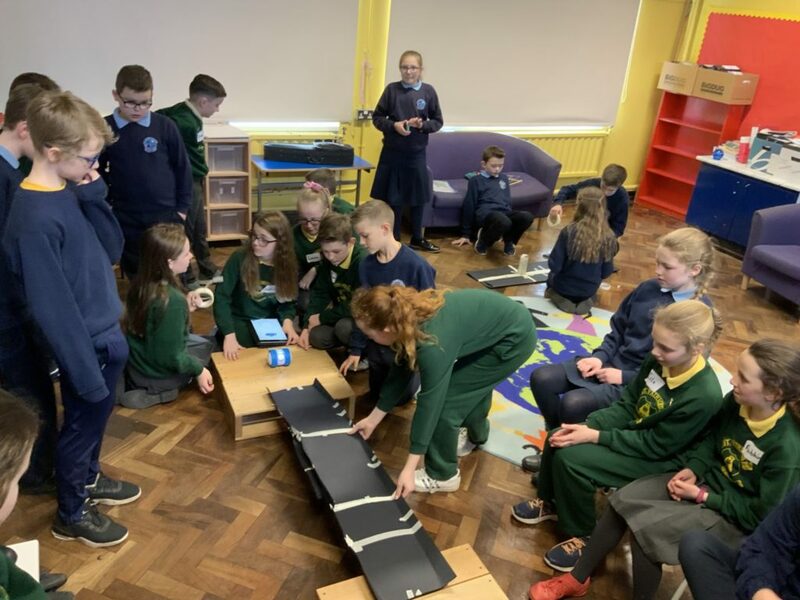 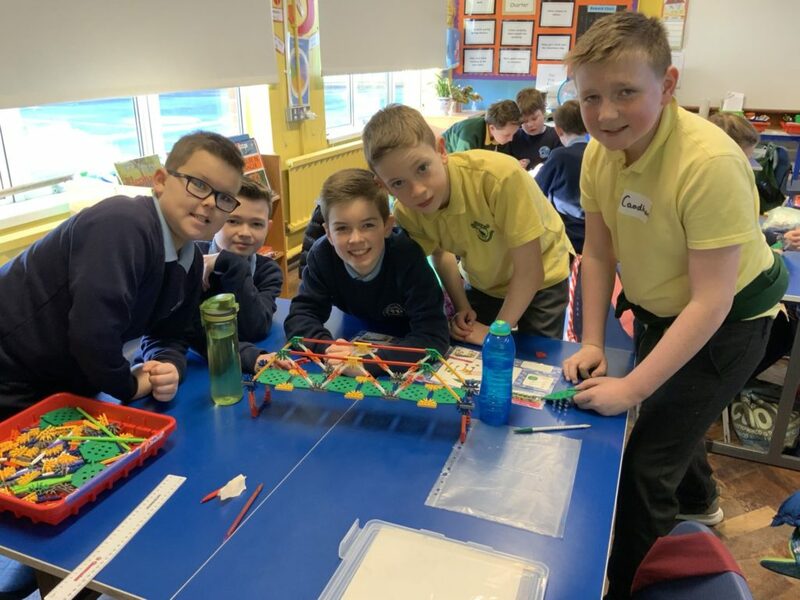 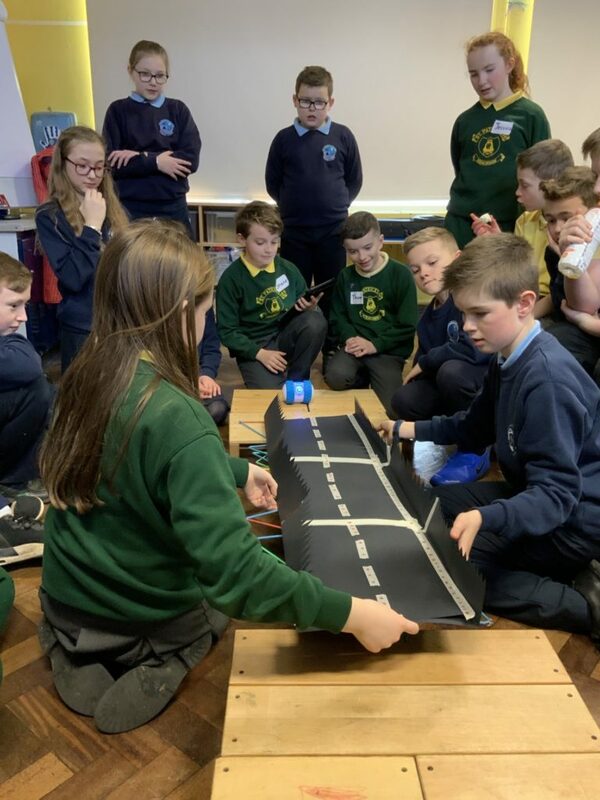 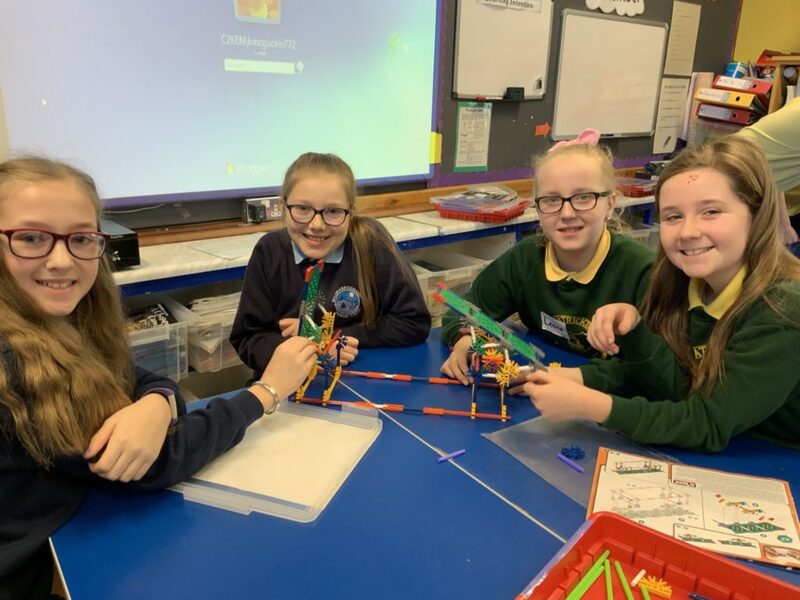 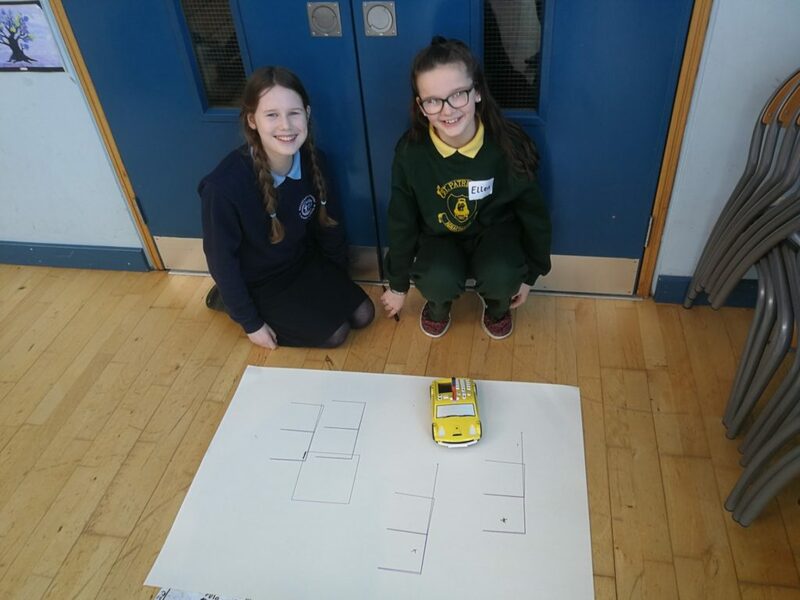 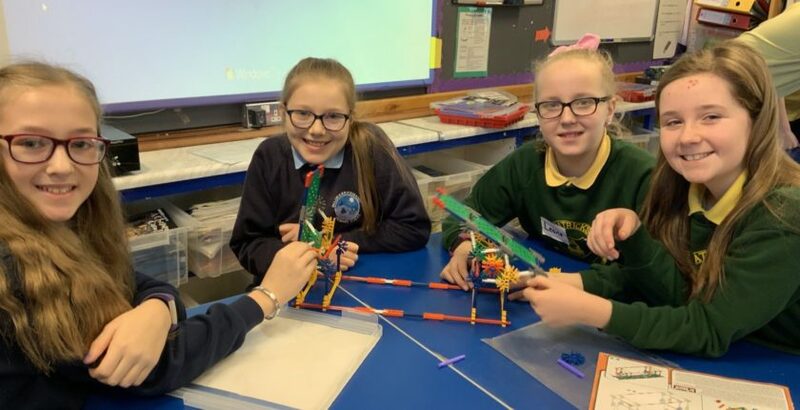 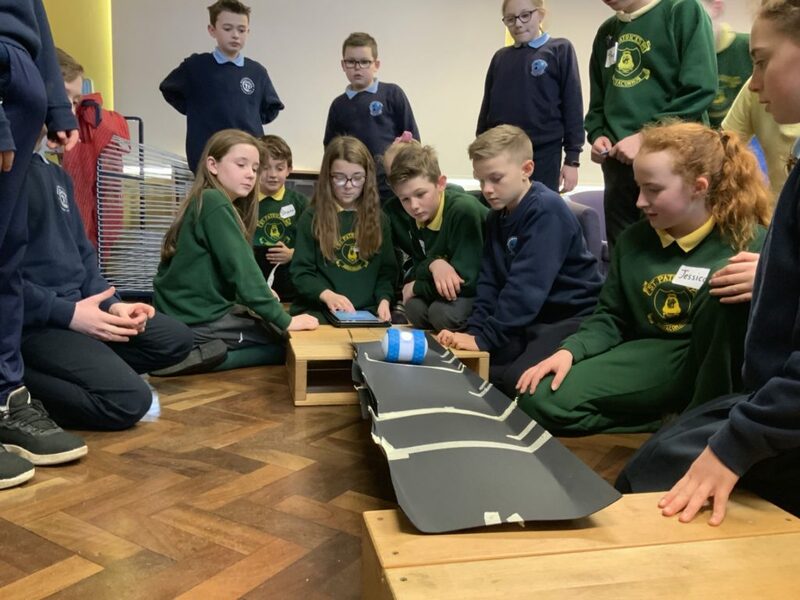 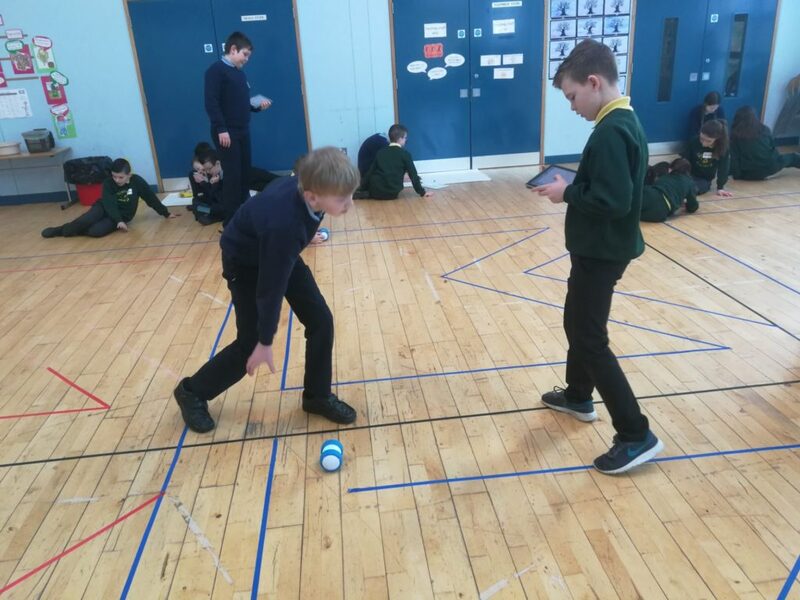 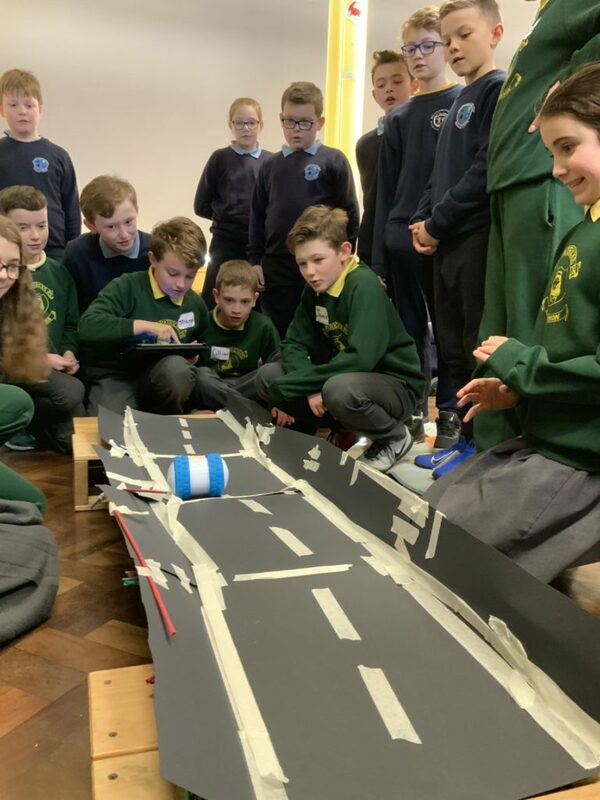 This week half of the P7s swapped schools to do workshops on Coding and Bridges. 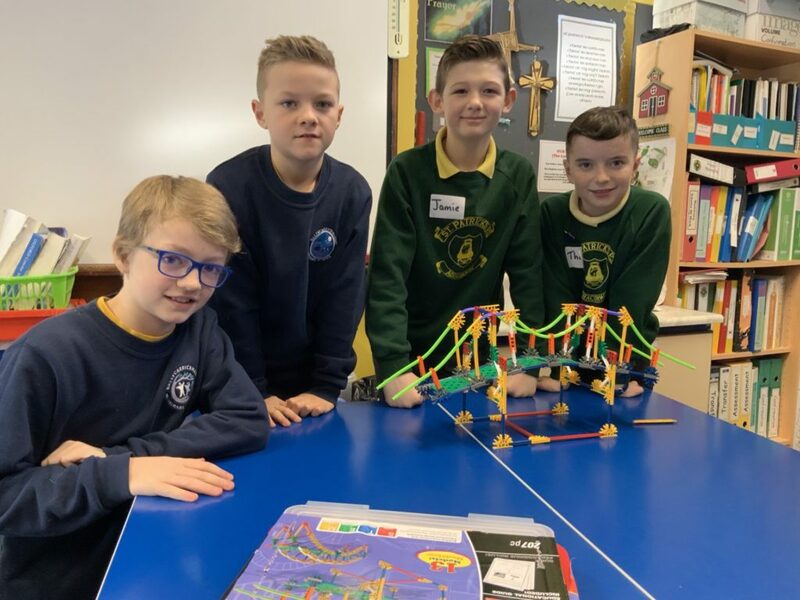 It was a lovely day that the saw the children work together in the classroom whilst building friendships. 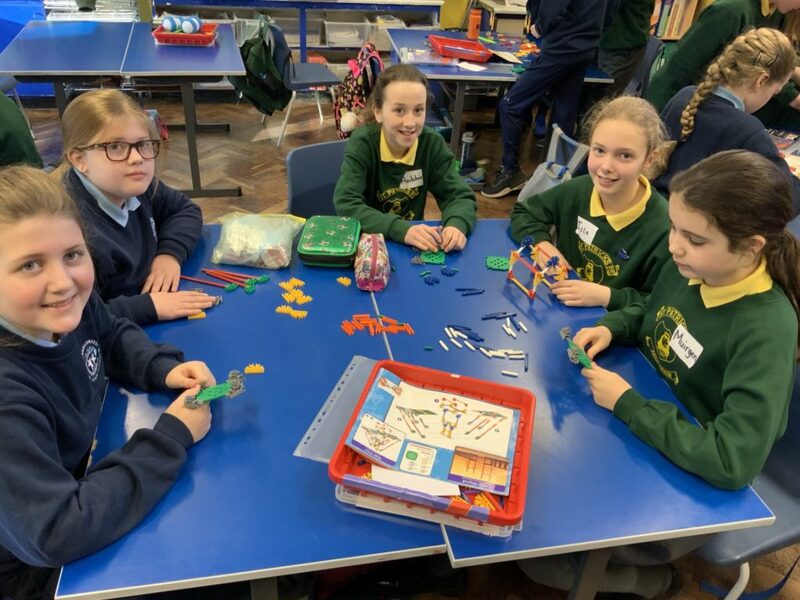 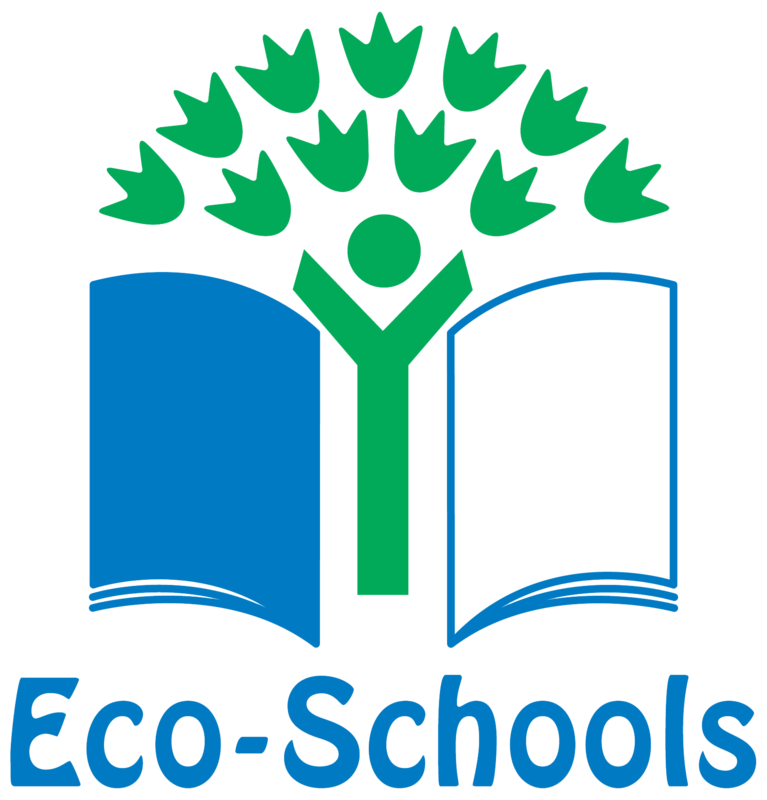 The partnership will continue into the summer term.